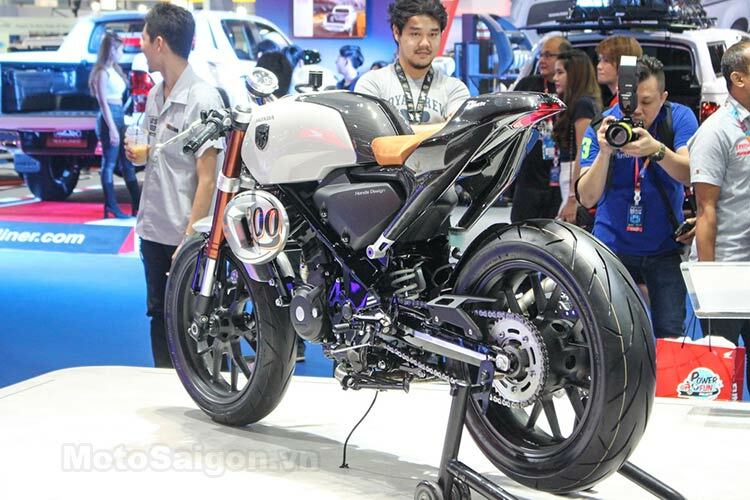 Honda CB300 TT Racer Concept was unveiled at the Bangkok Motor Show in 2016 and the brand has confirmed its entry into the production line in 2020. The concept received a very good response from the audience and the same is expected for the production version. 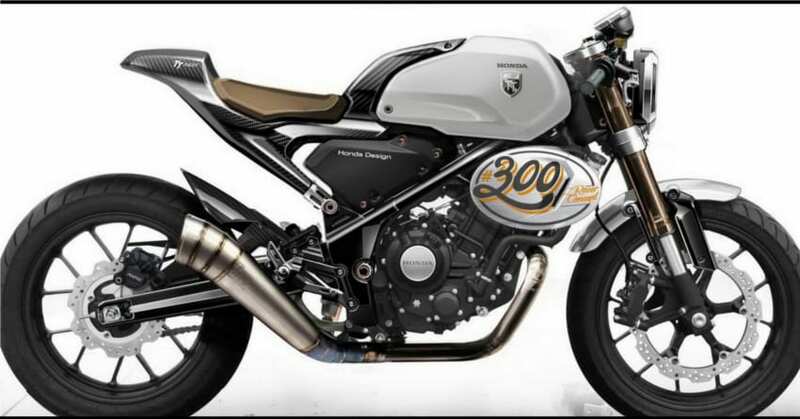 According to the recent reports, the bike will be getting a different swingarm design and a new sub-frame though the bike will be ethically based on the CB300R. CB300 TT is expected to be powered by the same 286cc, single-cylinder, liquid-cooled engine, which is capable of producing maximum power of 31 HP at 8500 rpm with 27.5 NM of peak torque. 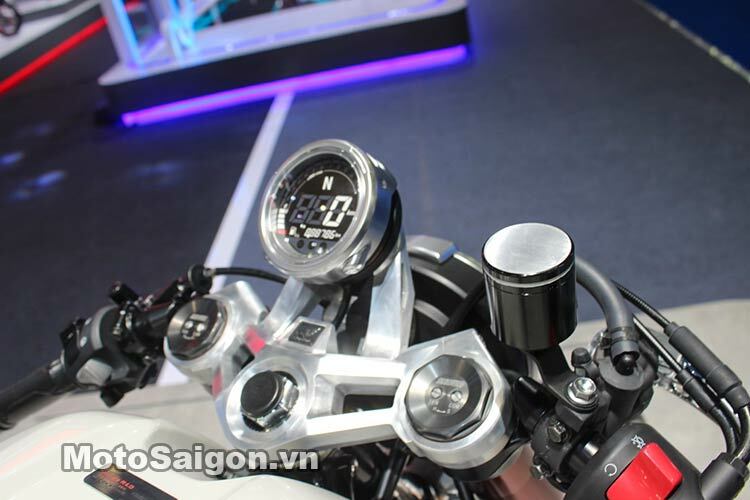 Though, the 6-speed transmission will be getting revised ratios to suit the CB300 TT Cafe Racer. The bike will be getting a much shorter sub-frame as compared to its siblings and will feature a single seat with a cowl that will be replacing the pillion seat. The braking duties will be handled by a 296mm front disc brake and a 220mm rear disc brake. CB300 TT will come with 2-channel ABS as standard. 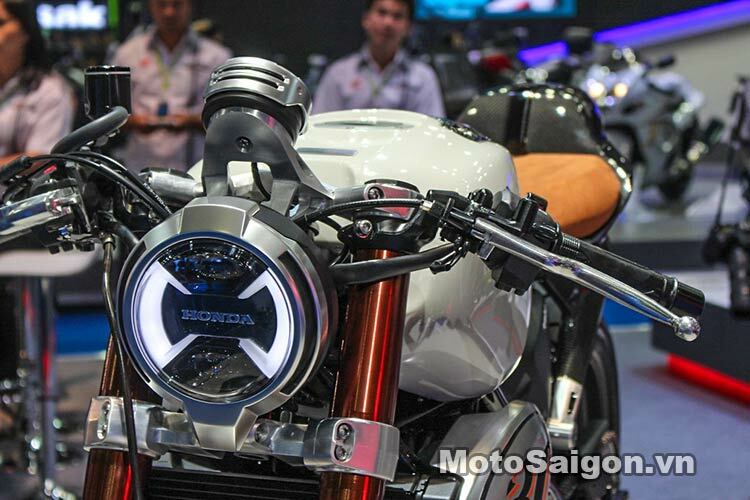 The motorcycle will get upside-down telescopic forks at the front while the rear will be equipped with a mono-shock absorber. 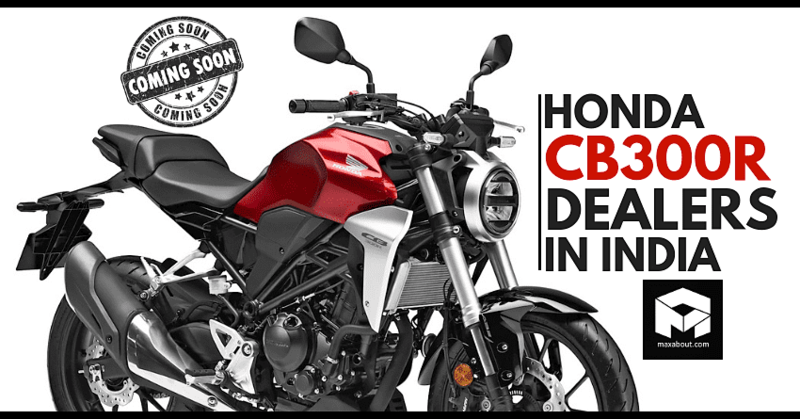 In addition to the CB300 TT, the company is also planning to launch the CB300F in India after the implementation of BSVI emission standards in 2020. Honda recently confirmed the launch of the CB300R in India, and the bookings are now open with a token amount of INR 5000. For now, the bike will be available at only 22 dealerships in India. Honda has officially confirmed the ex-showroom price of CB300R will stay under INR 2.50 lakh. 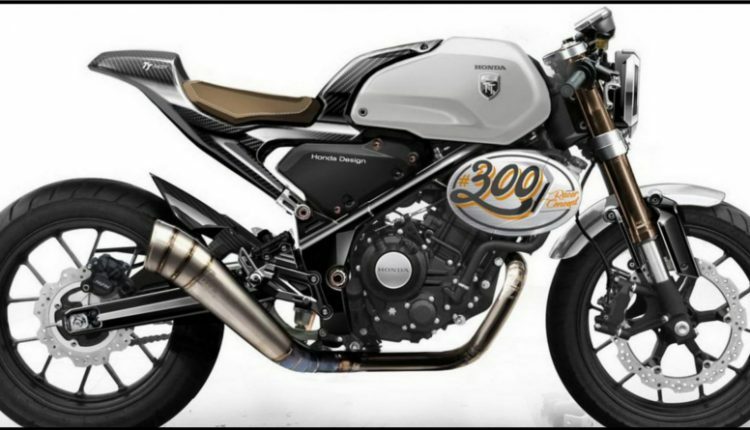 The CB300 TT Cafe Racer is expected to be priced slightly higher in comparison to the CB300R, and it is expected to launch in India by end 2020.